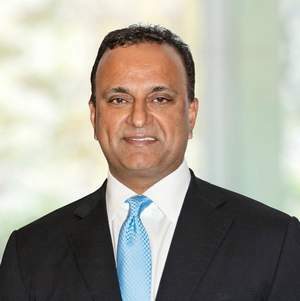 High hopes: Karim Alibhai, who heads Rosewood Tucker’s Point’s new owner, Gencom, is confident in the island’s future as a tourist destination. Bermuda’s new airport was a “game changer” in a decision to buy the luxury Rosewood Tucker’s Point hotel, the new owner said. 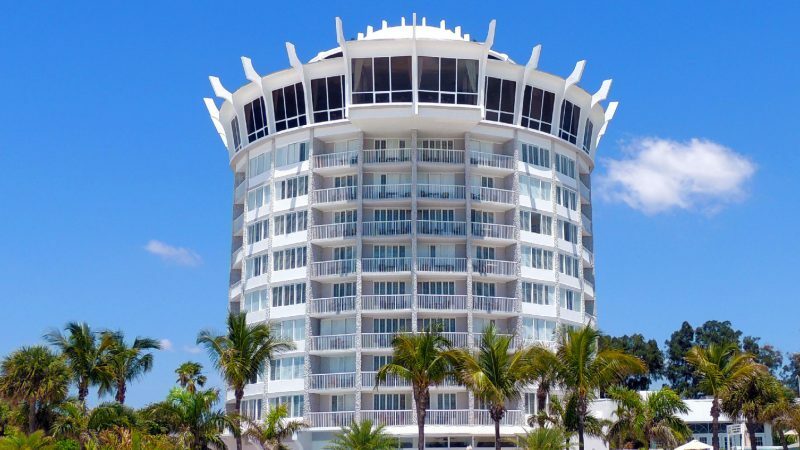 Karim Alibhai, head of Miami-based international hotel company Gencom, said the airport was a major factor in the decision to buy the resort, which went into receivership in 2013 and was put on the market two years ago. He added: “It was quite important — airlift is a very important part of our business. We’ve seen businesses conceived very, very well but they have not taken account of good airlift. But he added that a combination of factors, including the work of government and the Bermuda Tourism Authority, which had “a positive impact” on the tourism business, had changed Gencom’s view. Mr Alibhai said the firm planned to invest $25 million in a major revamp of Tucker’s Point — with further development in the future. 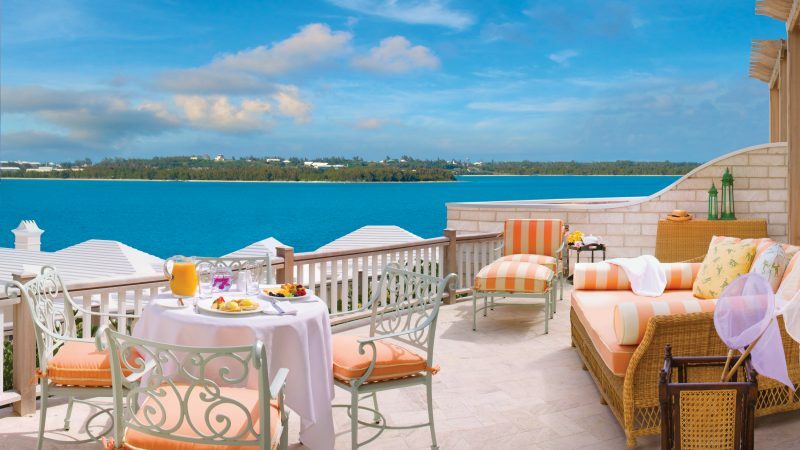 The hotel will be closed for three months from the start of next year for renovations and will reopen in April with the new name of Rosewood Bermuda. The 53-year-old businessman started his hotel empire with just one property — a two star Best Western hotel in Houston, Texas bought when he was aged just 19. He founded Gencom 30 years ago and the group now has a total of 75 properties in its portfolio, some managed by Gencom’s affiliate Benchmark Global Hospitality and which includes hotels in North America, Latin America, Europe and the Caribbean. The group includes four-star resorts and conference centres. Mr Alibhai said: “We were looking for situations with opportunities. What drew us into Bermuda? It’s a combination of things that got us attracted. “A lot of our business plan is acquiring businesses that are depressed, investing in them and making them successful. 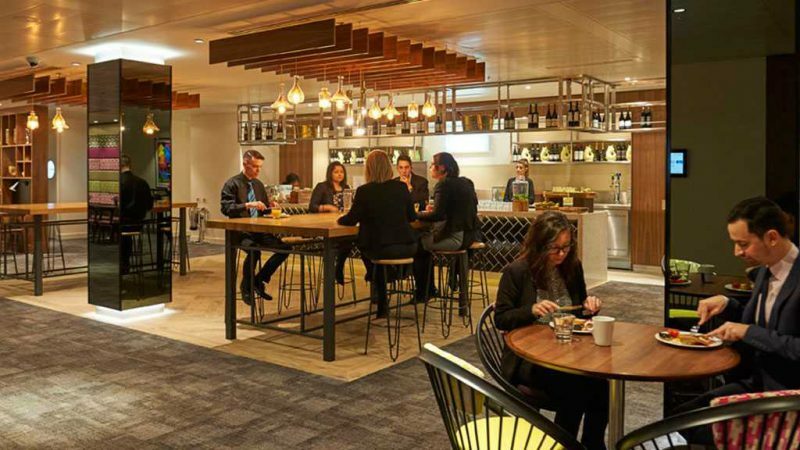 “We saw here a project with all the elements to be successful but one that got caught up in a combination of the financial crisis and an overspend when it was constructed. Mr Alibhai added that the America’s Cup, although “it did not drive as much business to the hotels as expected” it was a marketing triumph. He said: “As far as the publicity goes, I think that’s huge. It reminded people this is a great destination — I’m pleased with the marketing impact. “It’s a sizeable investment to make in Bermuda, but that’s because we really feel the potential is there. 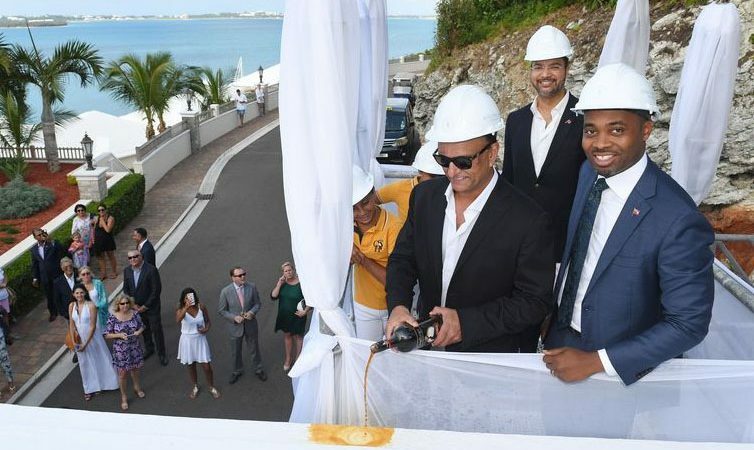 Mr Alibhai said he welcomed plans to bring other major hotel brands to the island, like Ritz Carton at the new Caroline Bay resort at Morgan’s Point in Southampton. He explained: “We don’t look at that as competition — that’s a positive aspect. It will expand the airlift and have passengers coming in.